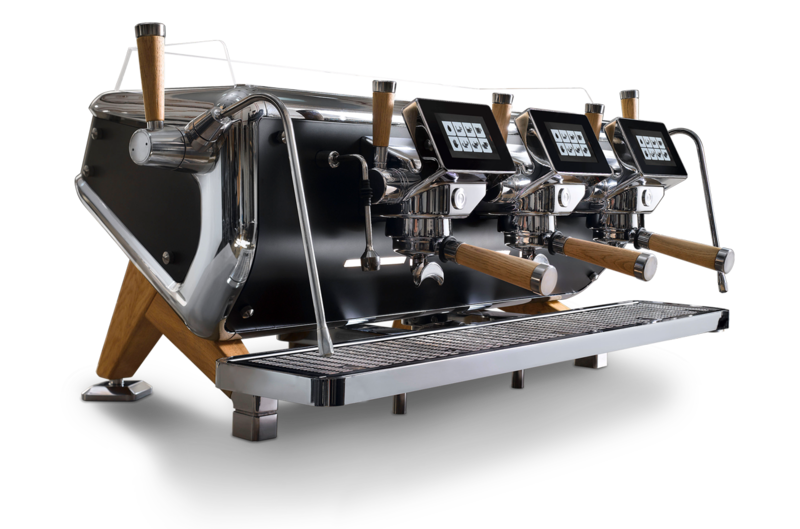 When the Victoria Arduino Black Eagle debuted at Milan’s HOST In 2013, the coffee industry predicated the machine to dominate the market. Since then, the Black Eagle has been adopted by masses across the world, Coffee Omega being at the forefront of watching its growing success. So, what happens when Victoria Ardunio rolls out a market ready Gravimetric edition of the Black Eagle? You get the Baristas choice of espresso machine of course. The Victoria Arduino Black Eagle – Gravimetric edition uses precision technology to give its users a higher level of consistency and control over their coffee brewing experience, proving its nothing short of a barista’s ‘holy grail’. 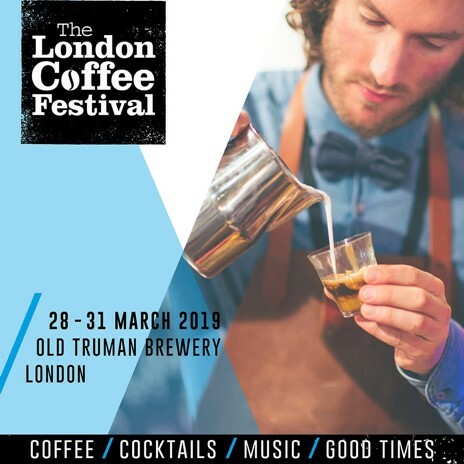 The gravimetric technology works by using a built-in scale in the machines drip tray, allowing full control of brewing coffee based on weight, therefore the liquid extracted is measured directly in the cup. This allows the machine to boast its ability to be critical in delivery since the quantity in the cup is programmed beforehand, making sure the consistency in each cup is remained pristine. 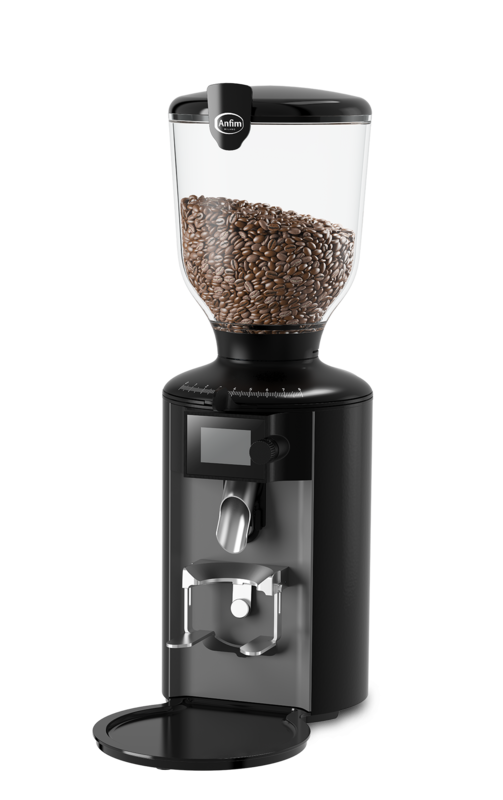 The monitoring of important factors such as the brewing time and the weight of the cup is easily accessible via the display which sits above the group head. The T3 technology within the Black Eagle’s Gravimetric edition is unmatched, allowing the barista to set three customisable temperatures for the group heads, water infusion and the steam. This gifts the barista thermal accuracy which in turn provides the brewing of the perfect espresso.